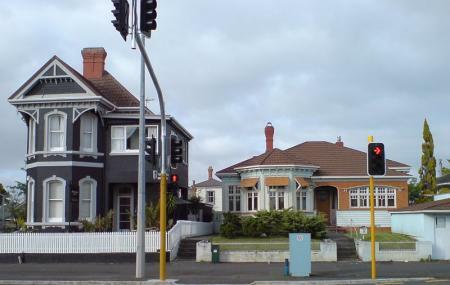 Ponsonby is one of Auckland’s oldest neighbourhoods and still remains to be just as charming. The museums, restaurants, bars, pubs, art galleries, theatres,cafes and boutiques, transport you to a whole new place. Ponsonby has one of the liveliest music pulse in Auckland and you will often run into a live gig nearby. The luxury houses that line the streets and the bohemian heart of the neighbourhood, truly add to its appeal. And with its romantic lanes and indulging arts scene, you are sure to leave the place a little dreamy-eyed. Prices of individual attractions vary. Timings of individual attractions in the neighbourhood vary. People normally club together Voyager New Zealand Maritime Museum and Albert Park while planning their visit to Ponsonby.